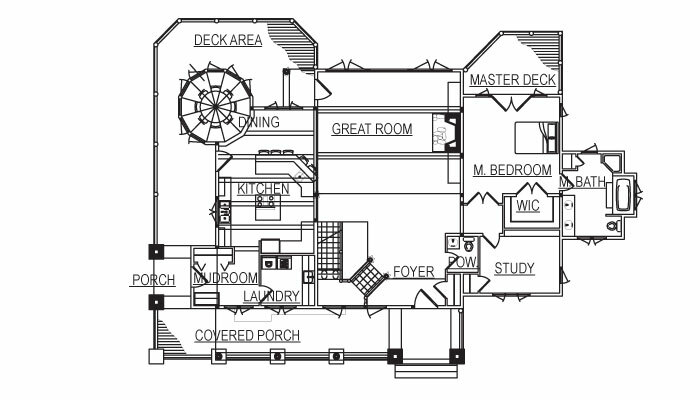 Browse through our extensive photo gallery of log cabin floor plans and get inspired. 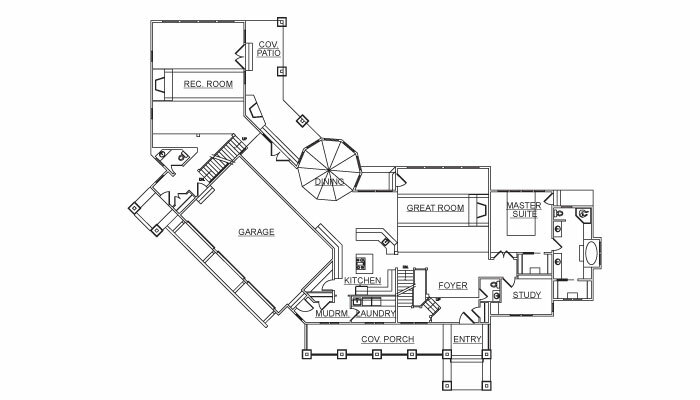 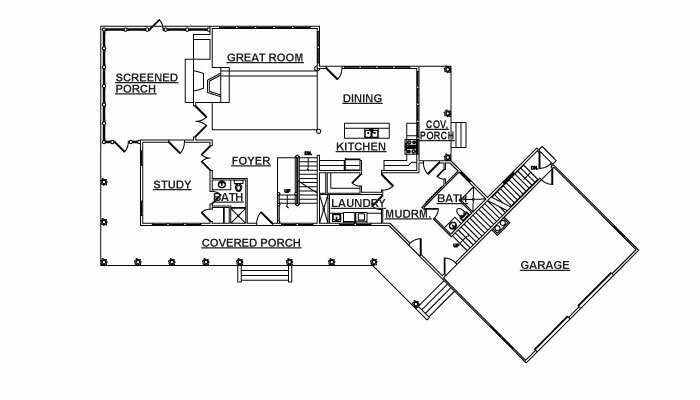 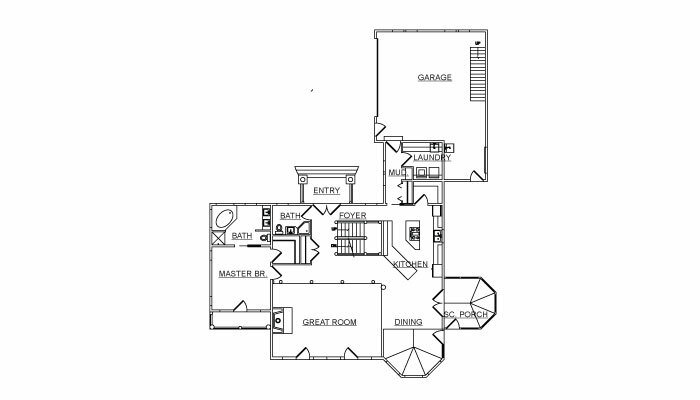 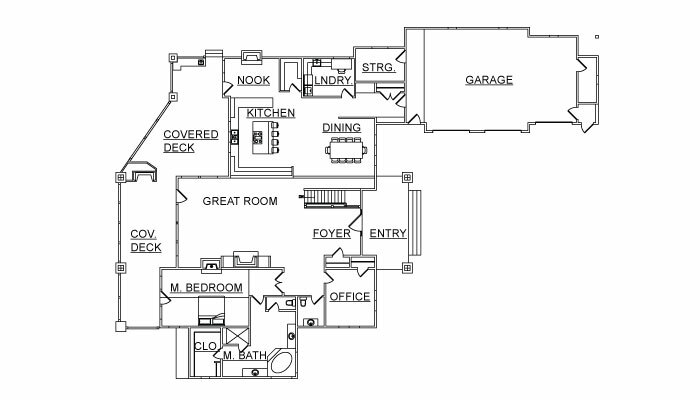 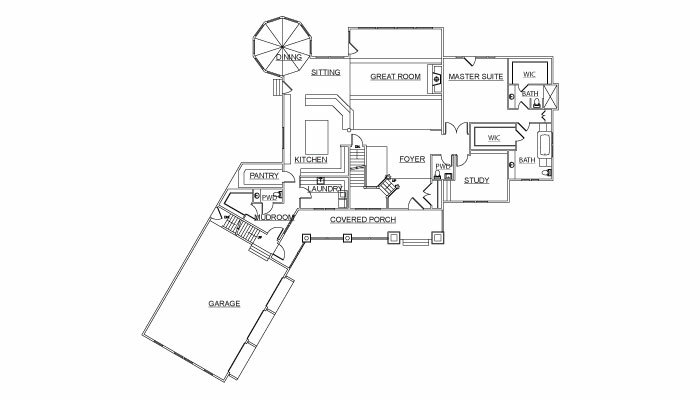 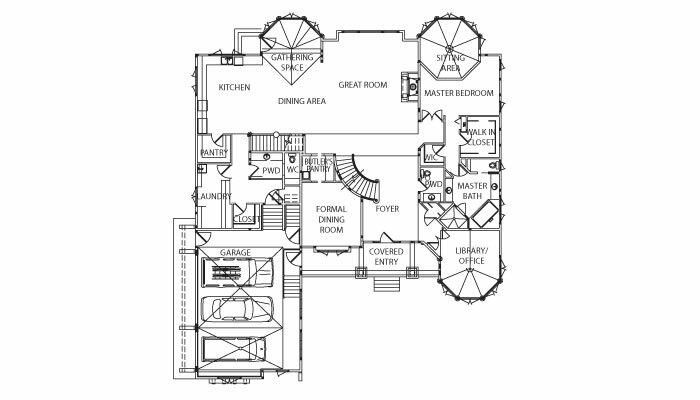 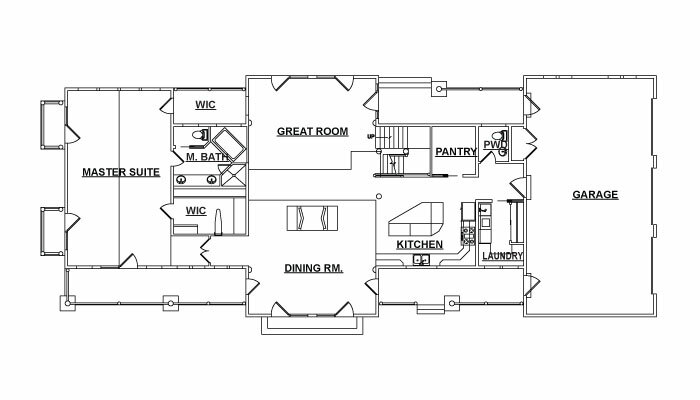 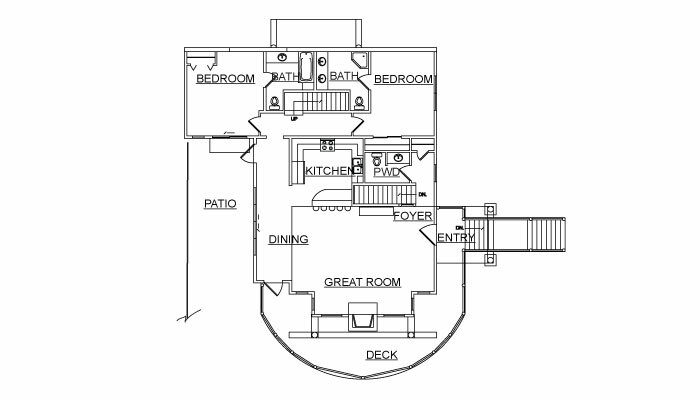 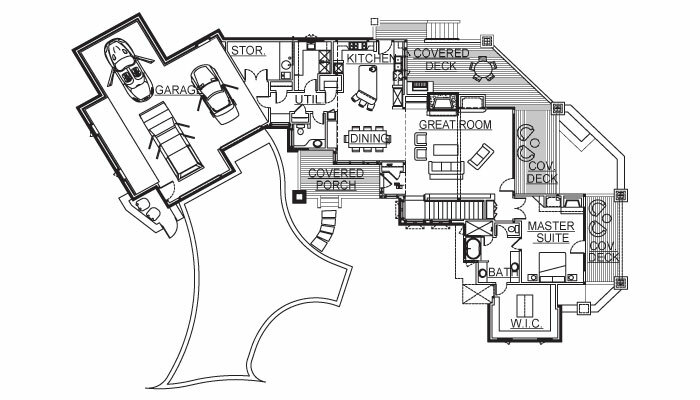 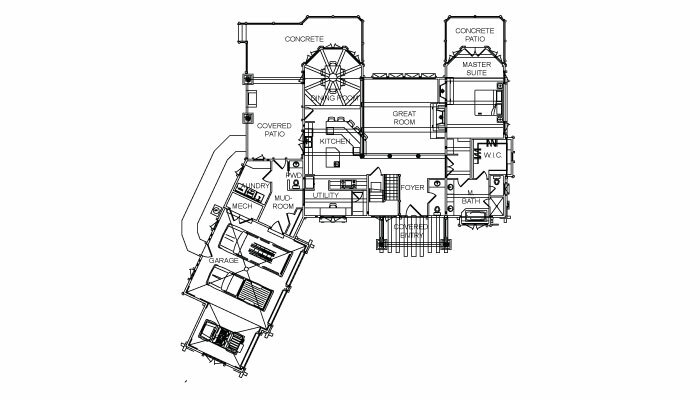 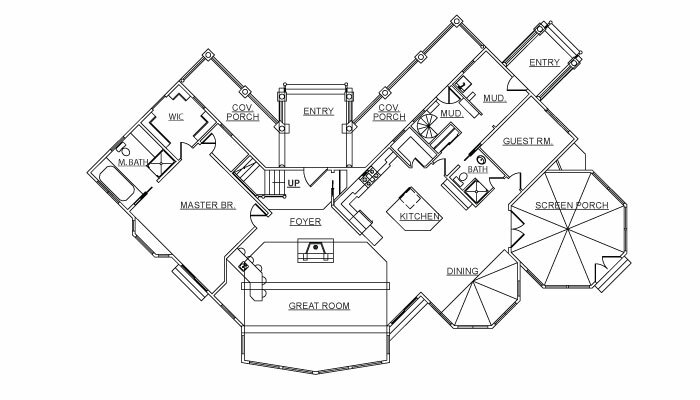 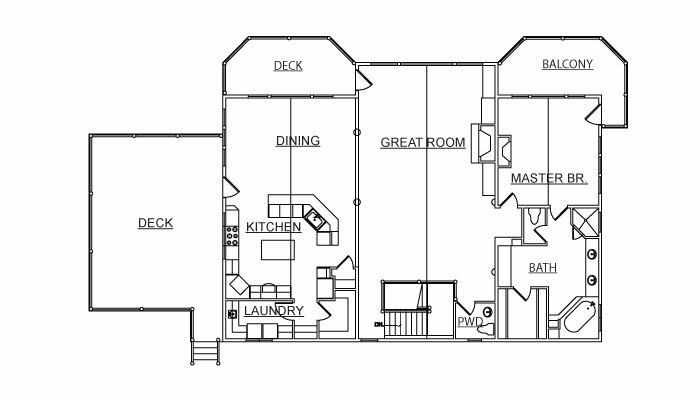 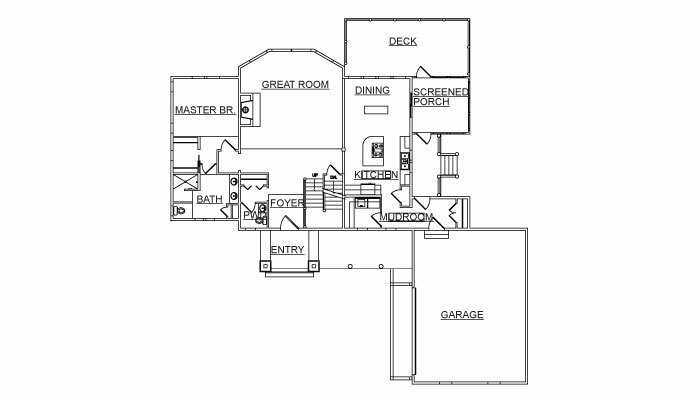 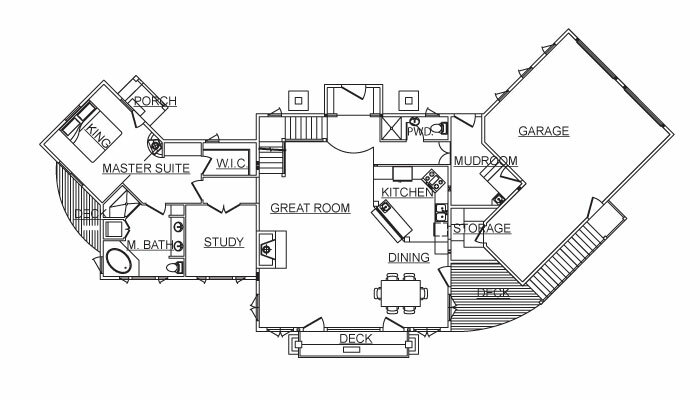 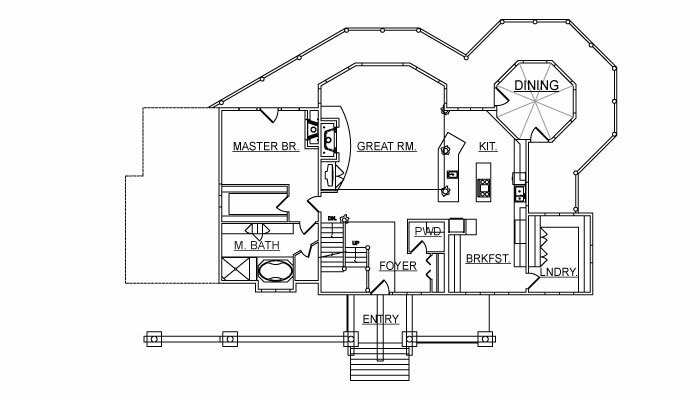 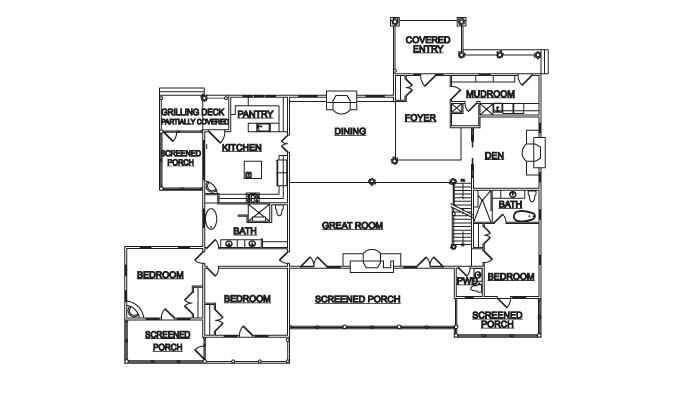 Remember, any floor plan you see here can be customized to your needs. 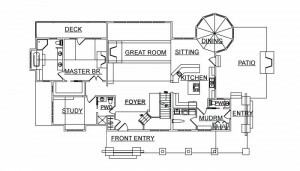 Mix and match features or get in touch with us to brainstorm, sketch and dream about your perfect log home.